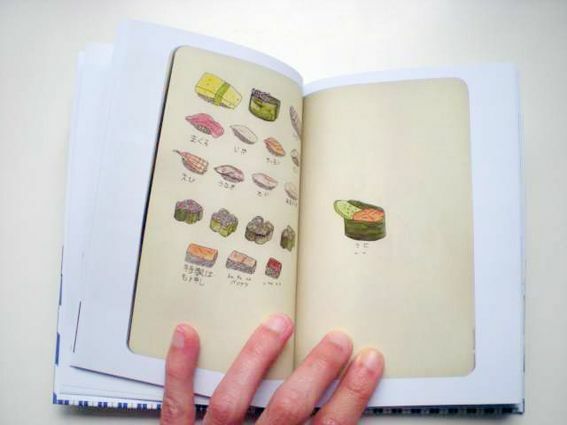 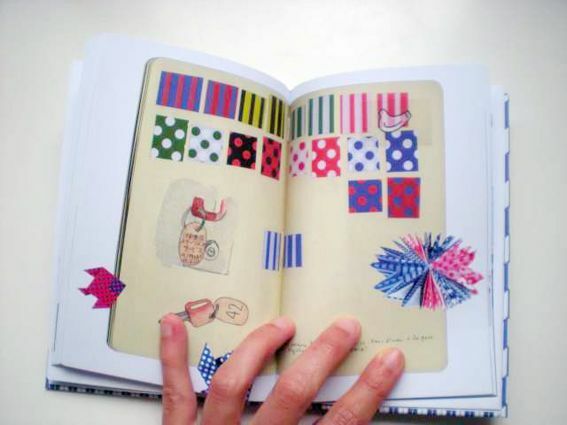 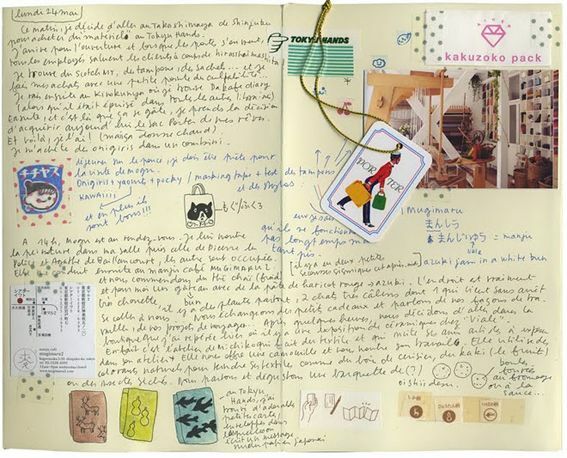 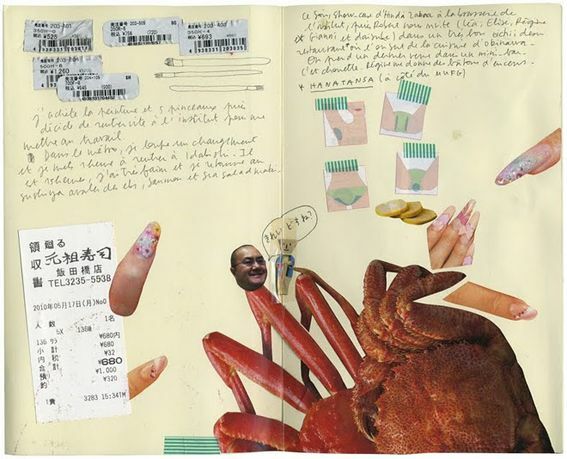 Isn't this 'Sumimasen' book by Isabelle Boinot just gorgeous! 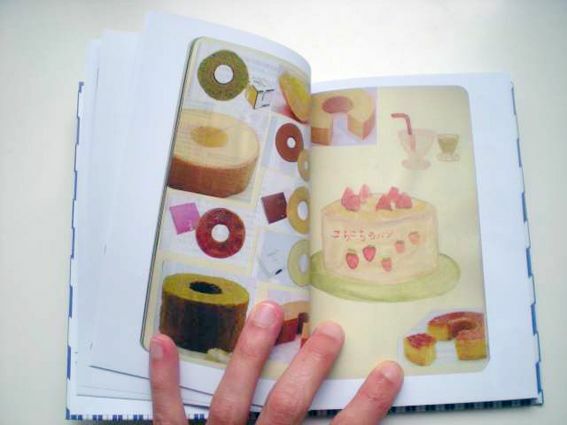 I treated myself to a copy and it should arrive in Tokyo just in time to be a birthday / welcome to Tokyo present for myself! 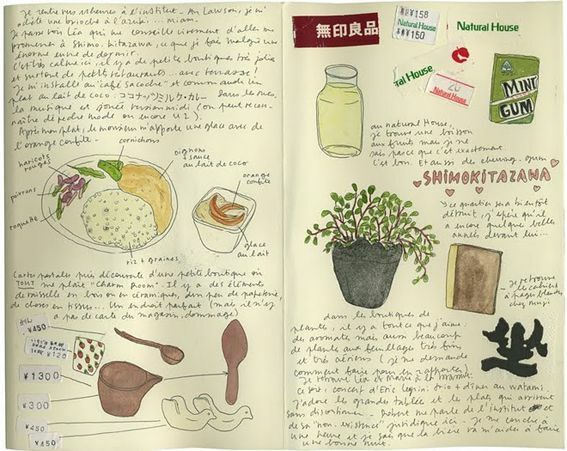 Japan fans will also love Isabelle's two Japan blogs: Sumimasen, a blog about her Kyoto travels and Tokyo Sugoi focusing on Tokyo! 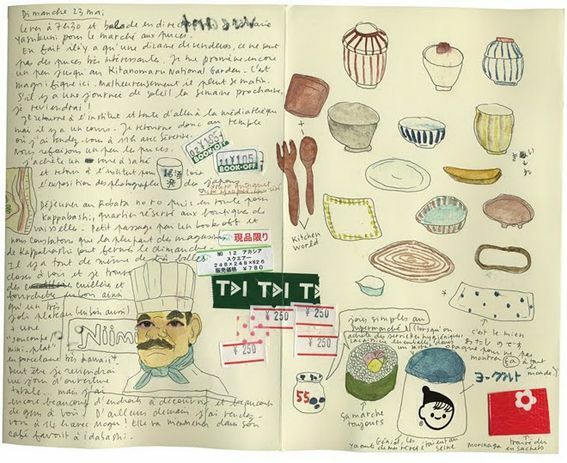 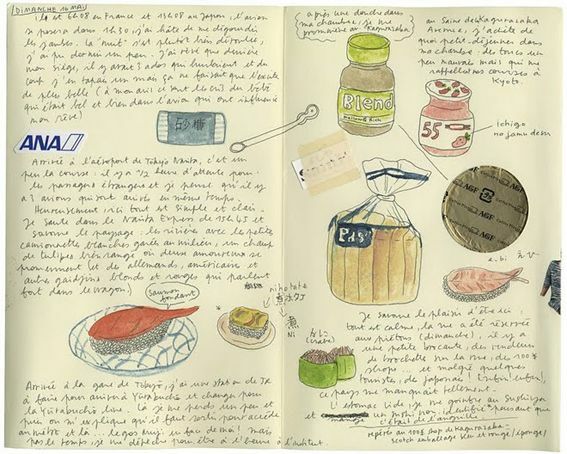 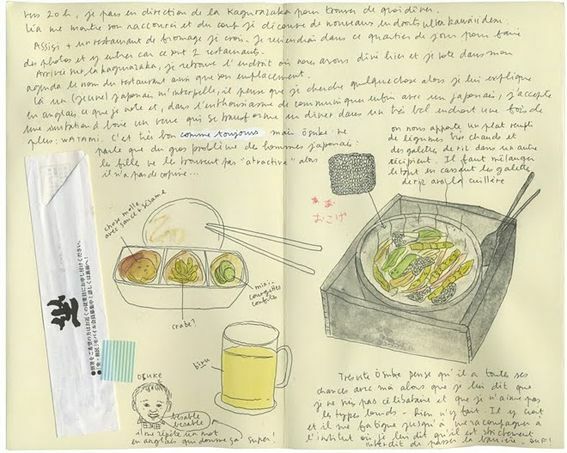 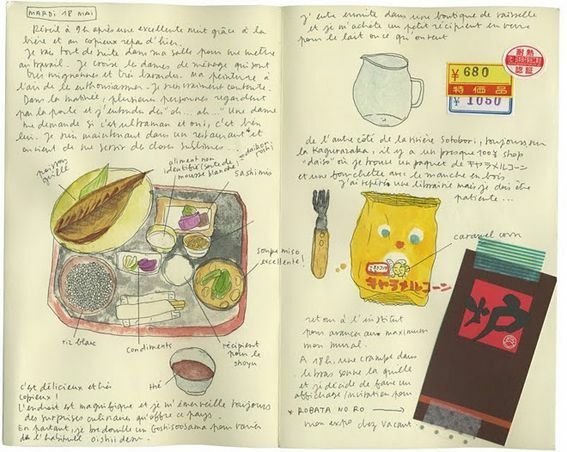 Below are some spreads from Isabelle's Japan sketchbooks! 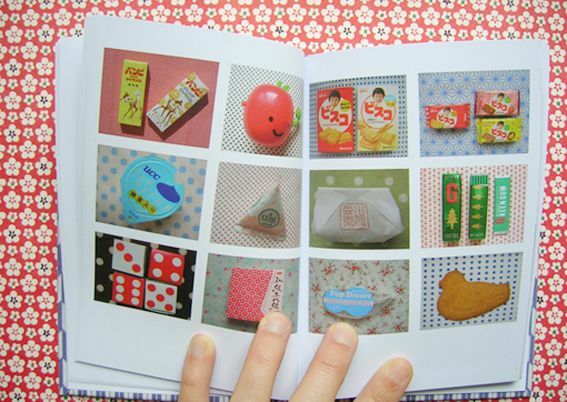 It's now just 14 days until I move to Tokyo! 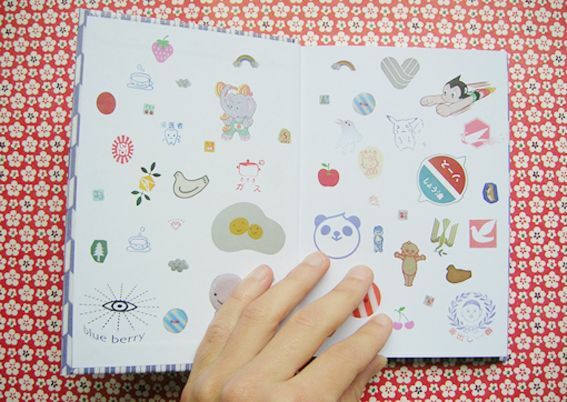 eeeep! 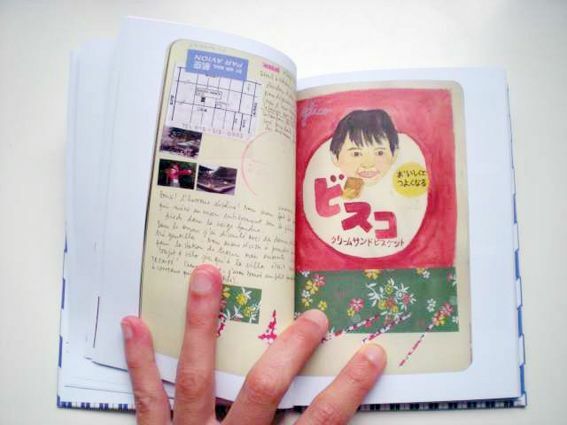 I hope you will come and visit me!